…but the reading is even better! 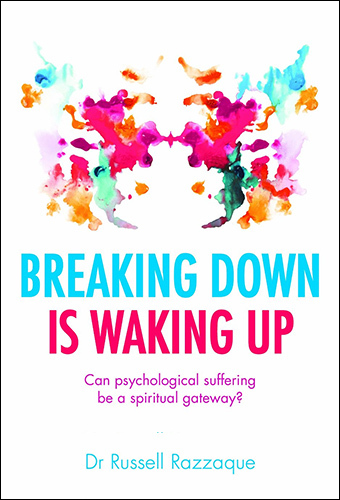 For those of you of a mindful disposition, Dr Russell Razzaque’s BREAKING DOWN IS WAKING UP is a groundbreaking study offering new insights into the mind and mental distress. His extraordinary conclusion: mental illness, to which every one of us is vulnerable, can also be a form of spiritual awakening. Publisher Watkins. From BAFTA nominated animator and director Martin Pullen comes the second in his Completely Useless series. 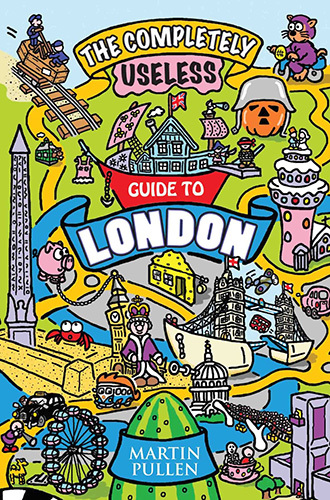 THE COMPLETELY USELESS GUIDE TO LONDON is, as the title suggests, an unnecessary yet informative and compulsively entertaining guide to our endlessly fascinating city. Publisher John Blake. For younger readers there are two new titles in Suzi Eszterhas’ Eye on the Wild Series: ELEPHANT and TIGER. Superbly illustrated by Suzi’s photographs, these are a delightful introduction to animals in the wild. Publisher Frances Lincoln. 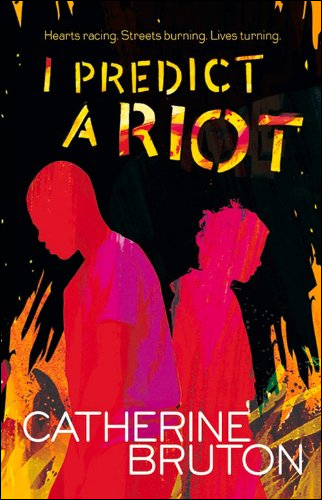 I PREDICT A RIOT is the new novel from acclaimed writer, Catherine Bruton. 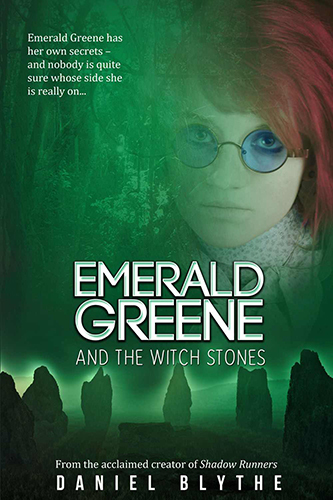 An explosive drama perfect for Fans of Meg Rossof and Annabel Pitcher. Delighted to report that Echo Freer’s BLAGGERS and DIAMOND GEEZERS have been reissued by Acorn Books. Paperback and Ebook Editions available.